Preparing the Elders of Israel to Save the Constitution is brief and succinct, but it effectively highlights the basic concept that our government was created by the people, for no other legitimate purpose than to preserve our freedoms. The author cautions that citizens can only delegate to the government those rights which they are justified in exercising individually, and that the government cannot legitimately engage in activities that go beyond this simple principle without abridging the very rights it was formed to protect. The book emphasizes that this nation is not a pure democracy, where the majority vote rules, but rather a republic, based on the rule of law, and it shows how the founding fathers intentionally turned what would otherwise have been a democracy into a republic by using the “amazingly simple” technique of representation. 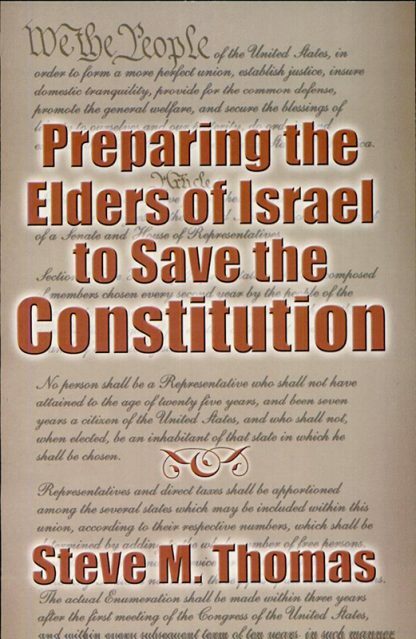 Preparing the Elders of Israel to Save the Constitution is at once bold and profound, yet simple in its presentation of key elements of the U.S. Constitution, and it provides the reader with ample food for thought. This book deserves a careful reading by every thoughtful Latter-day Saint! 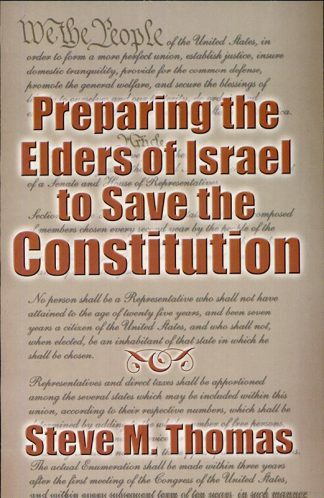 Preparing the Elders of Israel to Save the Constitution is brief and succinct, but it effectively highlights the basic concept that our government was created by the people, for no other legitimate purpose than to preserve our freedoms. The author cautions that citizens can only delegate to the government those rights which they are justified in exercising individually, and that the government cannot legitimately engage in activities that go beyond this simple principle without abridging the very rights it was formed to protect. The book emphasizes that this nation is not a pure democracy, where the majority vote rules, but rather a republic, based on the rule of law, and it shows how the founding fathers intentionally turned what would otherwise have been a democracy into a republic by using the “amazingly simple” technique of representation. Here is an excellent presentation of the key principles of freedom found in the Constitution of the United States of America. They are described as God-given, unalienable rights which the Constitution has protected for the citizens of this great nation: the protection of life, free exercise of conscience, and the right and control of property. The author cautions us of excesses which have crept into the government’s structures and procedures. He reminds us that the three branches of government (the legislative, judicial and executive) were not intended to be equal in power by the framers of the Constitution, and that only the legislative branch is authorized by the Constitution to create laws. 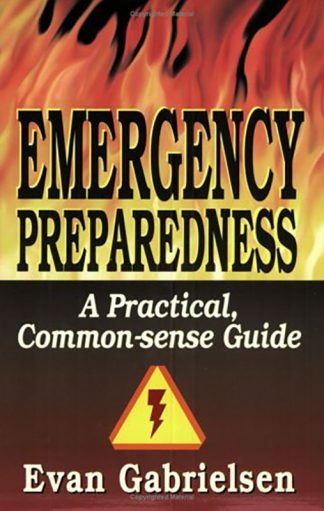 The book warns of current situations where various government departments have become lawmakers in their own right, without Constitutional authority to do so. The precarious status of the nation’s monetary system is highlighted, with the caution that the nation has strayed away from Constitutional principles concerning money and how it is valued and administrated. Preparing the Elders of Israel to Save the Constitution is at once bold and profound, yet simple in its presentation of key elements of the U.S. Constitution, and it provides the reader with ample food for thought. 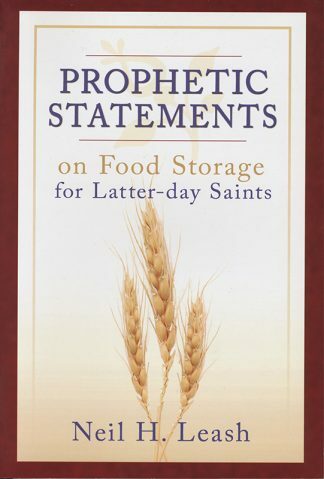 This book deserves a careful reading by every thoughtful Latter-day Saint!